Hennessy Capital Acquisition Corp. IV is a NASDAQ listed SPAC. Hennessy Capital LLC is an alternative investment manager focused on industrial growth and industrial infrastructure opportunities utilizing unique and proprietary investment vehicles and strategies. Our latest vehicle, Hennessy Capital Acquisition Corp. IV, is a special purpose acquisition company (or SPAC) which raised $300 million in its IPO in March 2019 and is now listed on the Nasdaq Stock Market (NASDAQ: HCACU). We are actively seeking to invest in, and introduce to the public markets, a compelling best-in-class industrial growth or industrial infrastructure company with an enterprise value of approximately $750 million or greater. 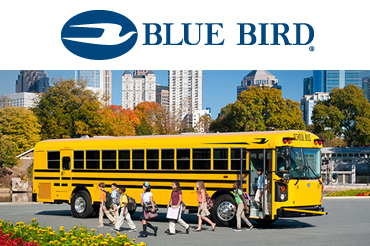 Following HCAC I’s $115 million IPO in January 2014, we completed our merger with Blue Bird Corporation (Nasdaq: BLBD) in February 2015 with our partners at Cerberus Capital Management. 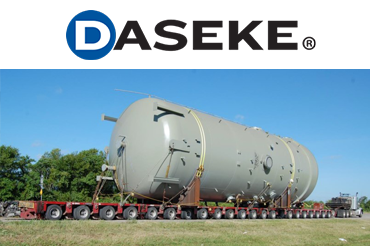 Following HCAC II’s $200 million IPO in July 2015, we completed our merger with Daseke, Inc. (Nasdaq: DSKE) in February 2017. The $700 million transaction served as a catalyst for the Company’s continued consolidation of the highly fragmented open deck transportation and logistics sector. 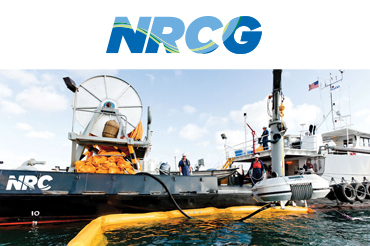 Following HCAC III’s $257 million IPO in July 2017, we completed our merger with NRC Group Holdings (NYSE American: NRCG) in October 2018. The $800 million transaction will support growth as the leading global provider of comprehensive environmental and waste management solutions. 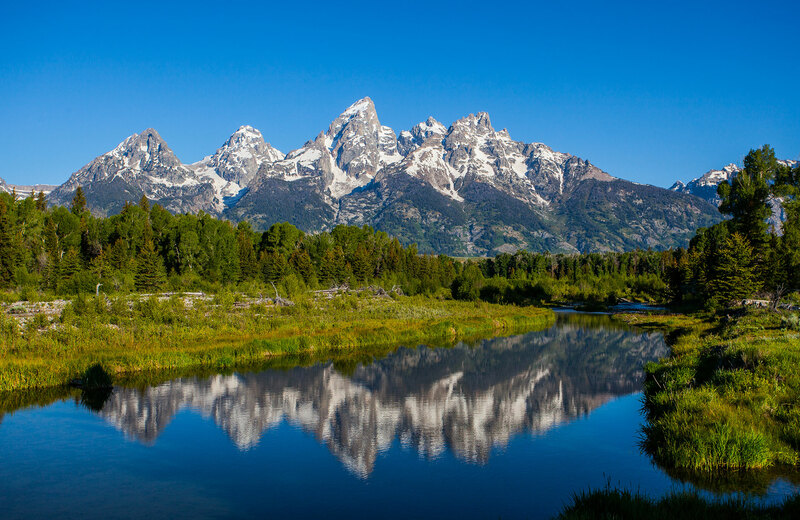 The HCAC IV team has a demonstrated track record of shareholder value creation in both public and private equity markets.